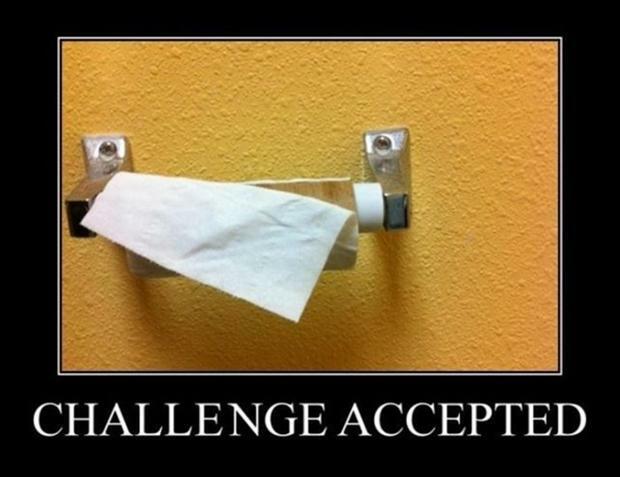 There are few things people probably could, but shouldn’t live without like toliet paper and cleansing cloths. Thankfully if you need some cloths for whatever reason you can snag some free samples ones via this Ibotta and Walmart deal going on this week. In fact this deal is a money maker as it’s for $3.00 back after a $2.48 offer! AFTER PURCHASE,�GET BACK $3.00 WITH THIS IBOTTA REBATE�= FREE!